Hi, and welcome to the Rhythms + Grace Blog! I’m Renee. I love Jesus, my family, other people, and coffee. This site exists to encourage moms to find the rhythms + grace in their every day mom life by creating a parent led, grace filled home. 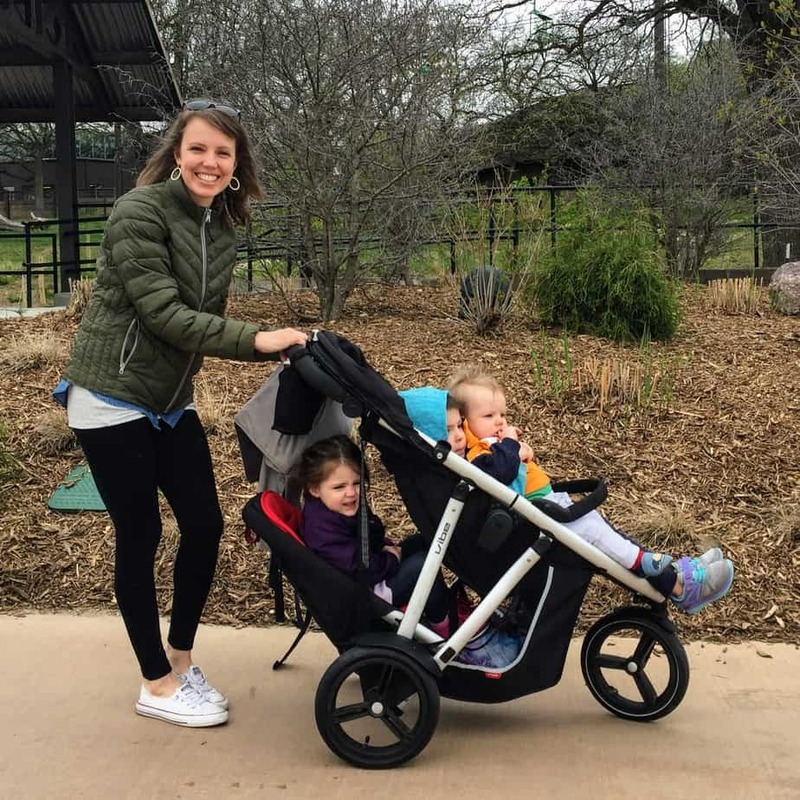 By “rhythms” of everyday mom life, I mean the stuff that has to get done. Laundry, cleaning, feeding, potty training, and on and on. It’s amazing how all the mundane things can feel overwhelming at times. One of my goals on this site is to help you find rhythms that work for you that make those tasks more manageable. If you are a Christian, you likely embrace the grace God gives you in order to be in a relationship with him. Grace for salvation. But the Bible teaches that grace – God’s unmerited favor and blessing – is for our everyday lives. When Paul asked God to takeaway the “thorn in his side,” the Lord responded, “My grace is sufficient for you for my power is made perfect in your weakness.” For all our imperfect mothering, there is sufficient grace. Hebrews 4:16 says we can approach the throne of grace with confidence, and receive mercy and grace to help us in our time of need. In the midst of our greatest moments of need, there is sufficient grace. The ultimate goal of this blog is that you would be encouraged to receive grace in your time of need. Maybe your time of need is that 30 minutes before dinner when everyone’s going crazy and you lose it more than you care to admit. Or maybe, it’s the middle-of-the-night feedings that are going on longer than you’d hoped. (In that case, this sleep training guide will help!) Maybe you or your child got an unexpected diagnosis or you’re desperate to rekindle the flames with your spouse. Whatever your time of need, there is grace for you. Thousands of moms have gone through my simple, 5-day email course designed to help you make the idea of Rhythms + Grace practical and customized to whatever your season in mom life is right now. I’d love for you to join and to “meet you” over email. I have a whole post that talks specifically about what it means to have a parent-led home, and what it doesn’t mean! Read that here. In January of 2015, we started paying off gobs of student loan debt with gazelle intensity. We had 4 kiddos in 5 years. I stay home with them, which I view as a humongous privilege, even though at times, I’m certain I’m losing brain cells with each passing day. My husband is a genius tech nerd. He’ll be embarrassed if he finds out I said that on here. I taught high school choir for one year. I taught elementary school music for one year. We lived in Boston for 9 months. It snowed a lot. A bunch of old ladies taught me to quilt 7 years ago, and though I don’t make much time for it these days, I really enjoy it. 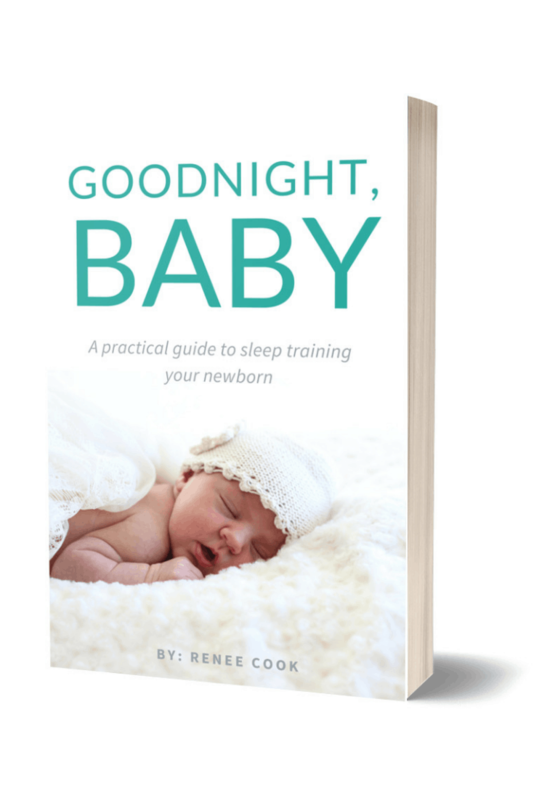 I wrote an ebook about sleep training your baby. Sleep is possible!!! All My Posts on Baby Sleep Related Things! A System that Works for Organizing Your Photos, Even if You’re Really Far Behind! Do You Guys Ever Fight!? I’m glad you’re here. I hope you find encouragement, maybe a laugh or two, and grace upon grace.